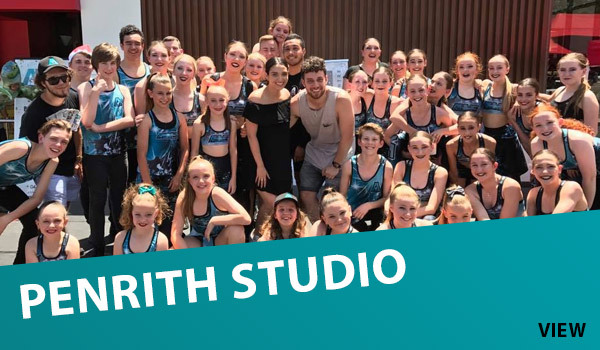 We opened our doors in 2013 and although it has not been long, we have quickly become one of Western Sydney’s most highly regarded studios. Our world class teaching staff and focus on creating a positive and nurturing environment has meant that not only do our students improve rapidly in all areas of the arts, but they also have an amazing time and overall experience every time that they step into the building. We are so happy that you have chosen to consider our services and we are 100% dedicated to your child’s well being and are constantly figuring out ways to make A-Live even better. 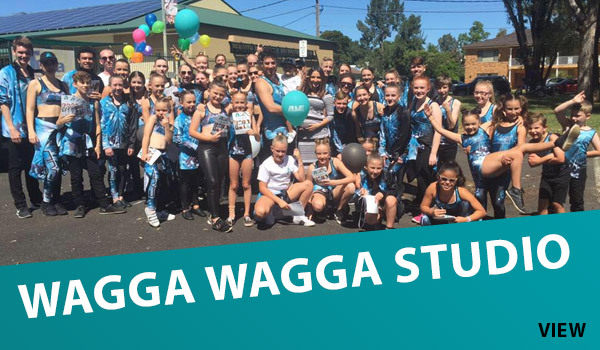 Please have a look at our Penrith timetable and Wagga Wagga timetable and decide which classes you may be interested in. We are more than happy to answer any questions you have so please don’t hesitate to contact us. Please enquire about our Performance Groups, which perform and compete at various events throughout the year! Below are the term dates as well as a quick list of other A-Live events in 2018. *PLEASE LET US KNOW IF YOU WOULD BE INTERESTED IN RECEIVING INFORMATION ABOUT OUR PERFORMANCE GROUPS! 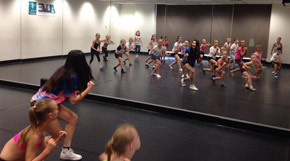 A-Live Holiday Workshops: 2-3 times per year we book some extra special teachers in the holidays and hold a workshop for anyone who wishes to participate. Awards Presentation – Date in December TBC.